Angular provides two ways to work with forms: template-driven forms and reactive forms, the latter also sometimes called model-driven forms. With template-driven forms, the default way to work with forms in Angular, template directives are used to build an internal representation of the form. With reactive forms, by contrast, you build your own representation of a form in the component class. The author of this article was frustrated by how painful an experience it was to test an Angular app. And then he realized it can be painless with Jest. In Angular 2, we are used to listening for events on the Component’s DOM elements, however how do we listen to events outside of this range? Pug allow me to write cleaner HTML. 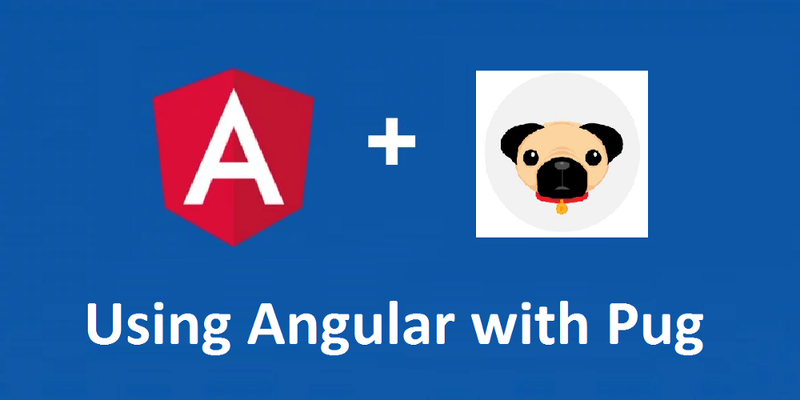 However, if you are using Angular (version 2 or 4) & the de-facto Angular-CLI, the pug option is not out of the box, probably yet.